Home> About Us>Hitachi Elevator (China) Co., Ltd.
Hitachi Elevator (China) Co., Ltd. (hereinafter referred to as "the Company") was founded in 1995 and is headquartered in Guangzhou. As the largest elevator overseas base of Hitachi Group, the Company has been committed to technological innovation for many years to adapt to China's market and fulfill corporate social responsibilities (CSR). It is committed to providing reliable, efficient, comfortable and sustainable products and service solutions for the development of cities and buildings. So far, the comprehensive strength of the Company has been ranked among the top three in the industry for many years, and ranked among the Top 500 foreign-invested enterprises in China. Hitachi Elevator has fully integrated the resources of six R&D centers, i.e., Asia R&D Center, Shanghai R&D Center, Escalator R&D Center, Motor R&D Center, Building Technology R&D Center and Japan Mito R&D Center, forming a 5+1 R&D network system, jointly developing high-end elevator products with independent intellectual properties in order to maximize resource sharing. 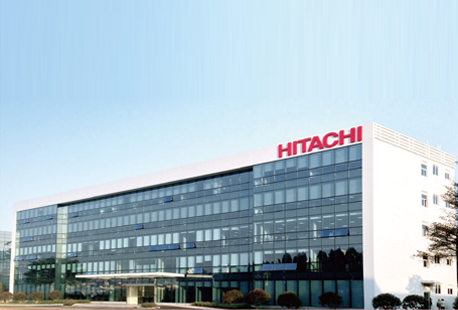 Hitachi Elevator Asia R&D Center is the largest research and development center in Asia. It creates the most advanced elevator controls and energy-saving technology. In addition, the first post-doctoral scientific research workstation in the China elevator industry is also located here. By adhering to the spirit of Hitachi Group excellent motor manufacturing technology, precisely pursuing quality and making progress everyday, the Motor R&D Center is devoted to building the most excellent research and development base for elevator tractors in China. The center researches and develops permanent magnet synchronous tractors and motors for elevators and door motors, and provides customers with systematic motor product solutions. 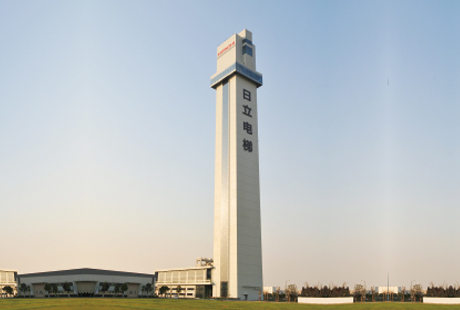 In December, 2000, Hitachi Elevator (China) Co., Ltd. joined with the Harbin Institute of Technology, Shenzhen Research Institute, and Guangzhou Hi-tech Innovation Service Center to establish Ropente Technology (Guangzhou) Co., Ltd. as the research and development center of Hitachi elevators control technology, for buildings developing hi-tech control systems with independent intellectual property rights. 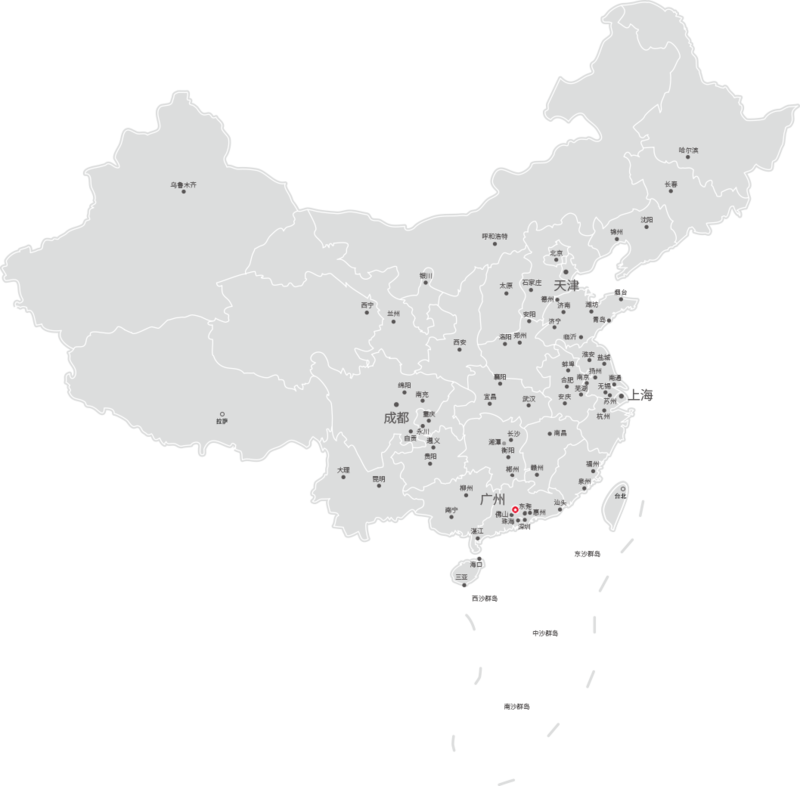 In order to better meet market demands, in 2017, Ropente Technology (Guangzhou) Co., Ltd. was formally renamed Hitachi Building Technology (Guangzhou) Co., Ltd., which further increases technology introduction from Japan, and research and development of independent intellectual property technology. 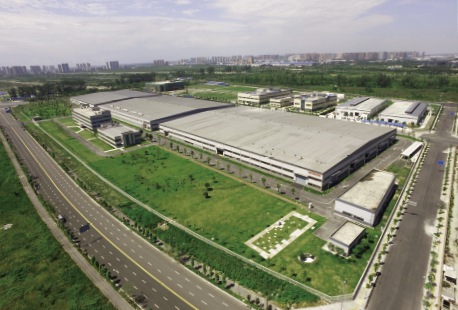 The escalator R&D Center was founded in 2012, it is the largest-scale escalator research and development center in China. 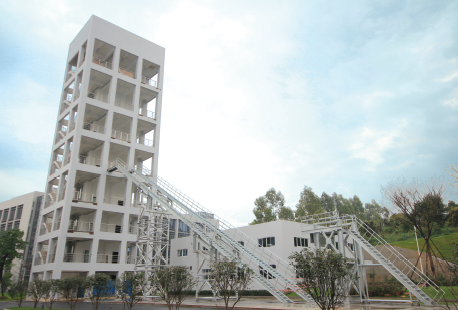 The center possesses complete equipment and facilities for research and development, testing and inspection, including an all-weather escalator test tower which can test escalators exceeding 30m, and it is the best domestic one with the highest lifting and biggest loading abilities for escalator testing. Shanghai R&D Center was founded in October, 2010. 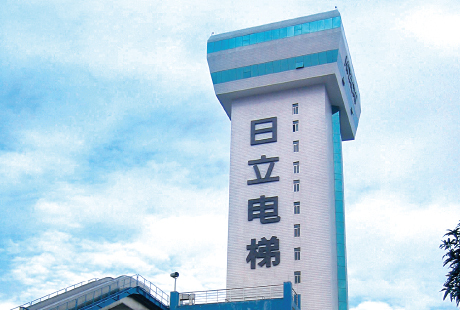 It possesses the highest elevator test tower (172.6m) in China, at present, and the center is mainly responsible for related technology research and development of high-end elevators with super high speed and large capacity. 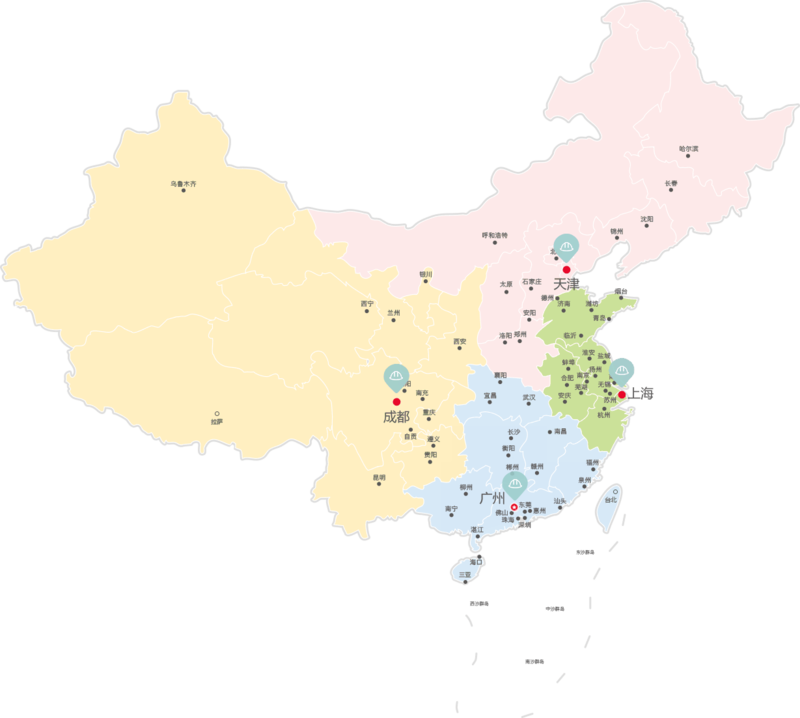 Both Shanghai R&D Center and Guangzhou R&D Center are aligned. They realize sharing of Chinas and Japans resources and develop products synchronously, further enhancing the independent research and development force. They spare no effort to promote the applications of new technologies, new processes and new materials, and develop more stable and efficient products of higher cost performance ratio. 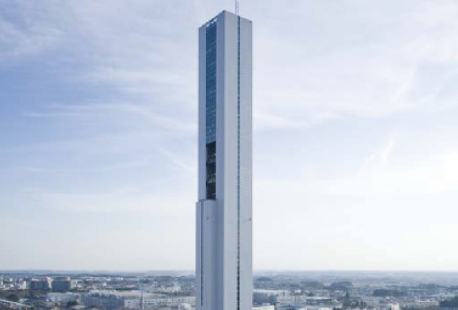 In April, 2010, Japan Mito Research and Development Center established the world highest (currently) elevator test tower "G1 TOWER" (213.5m above the ground and 15m under the ground). It is mainly responsible for researching and developing advanced elevator technology facing the global market. 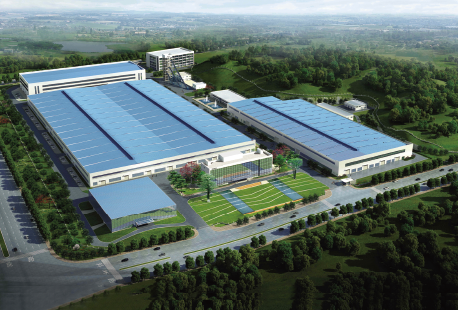 Hitachi Elevator has formed a networked layout of 5 manufacturing bases in the east, south, west and north of China, and constructed a networked manufacturing system consisting of five whole elevator factories and two parts factories. Relying on the overall resources of the 5 major manufacturing bases, it rationally allocates the 5 functions: manufacture (design), installation, logistics, parts and training. Hitachi Elevator (China) Co., Ltd. Dashi plant is located in Shibei Industrial Zone, Dashi Town, Panyu District, Guangzhou. 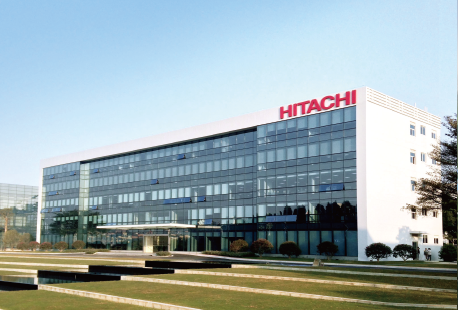 It was founded in January, 1996, covers an area of 211,000 square meters and is the largest overseas elevator manufacturing base of Hitachi. It is not only responsible for manufacturing various types of complete elevator sets, but also research and development, sales, import and export, installation, engineering service, and so on. 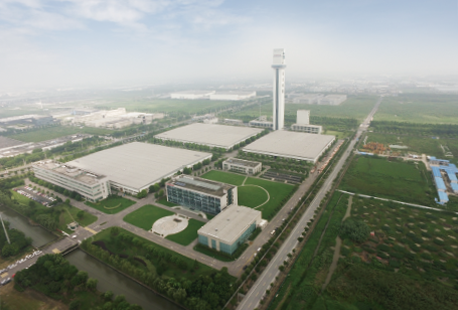 Guangzhou Science City Factory is the comprehensive, high technology, manufacturing base of Hitachi Elevator. The base is mainly responsible for designing and manufacturing control systems, operating systems and power equipment for elevators. In addition, the base in Guangzhou Science City is also the Hitachi global manufacturing center for escalators, and produces industry leading escalators and sidewalk products. Hitachi Elevator Motor (Guangzhou) Co., Ltd. covers an area of more than 110,000 square meters, and is mainly responsible for producing and manufacturing power units for elevators, escalators and sidewalks. Hitachi Building Technology (Guangzhou) Co., Ltd. (Hitachi Building Technology) is mainly responsible for designing and manufacturing widely recognized hardware and software for elevator control systems. It relies on the manufacturing resources of Hitachi Elevator Hi-Tech Park, control systems including FI group control systems, destination floor reservation systems, high-end Hitachi elevator control cabinets, and so on, that are from the manufacturing center of Hitachi Building Technology. 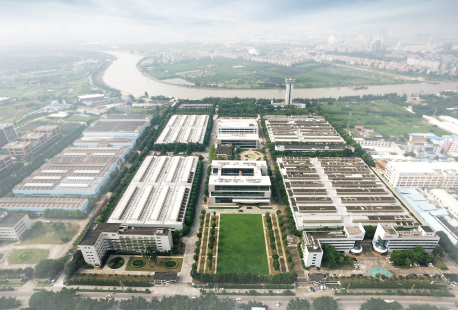 Hitachi Building Equipment Manufacturing (Tianjin) Co., Ltd. is located in Jingjin Xincheng Industrial Park, Baodi Economic Development Zone, Tianjin, and is one of five Hitachi Elevator manufacturing bases, and also an important development base in North China for Hitachi Elevator. Hitachi Elevator (Shanghai) Co., Ltd. is locate in Shanghai Qingpu Industrial Park, covers an area of 185,000 square meters, and is the third manufacturing base after Guangzhou and Tianjin in China. The elevator test tower, located here, is 172.6m high. This base provides the best products for China market quickly. In addition, in the course of processing three wastes, Shanghai Factory realizes 100% recycling of sewage, "zero emission" of industrial sewage, and waste gas emissions reaching the world advanced level. Listed as a "super environment-friendly plant" by Hitachi Group, it is the model plant of Hitachi Group's investment in China. Hitachi Elevator (Chengdu) Co., Ltd. wholly owned by Hitachi Elevator (China) Co., Ltd. (the western manufacturing base of Hitachi Elevator) is located in Chengdu Hi-tech Industrial Development Zone. Covering an area of 146,000 square meters, the overall project was completed in March, 2013. This base has a yearly capacity of 5000 units after being put into production, and will reach 8000 units in 2015. 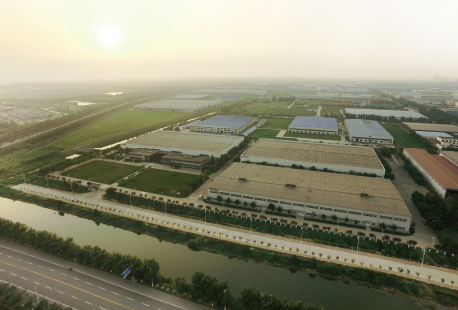 In addition, the base integrates five functions of research and development, manufacturing, installation, accessories and training, and builds a complete industrial chain in the western china. The business branch companies of Hitachi Elevator have expanded to over 90 nationwide, and this expansion will continue. Today, Hitachi Elevator service network stations are set up in first-tier and second-tier cities in China, and service networks in the third-tier and forth-tier cities are, successively, joining our service network. Hitachi Elevator will provide you with better, faster and thoughtful service. 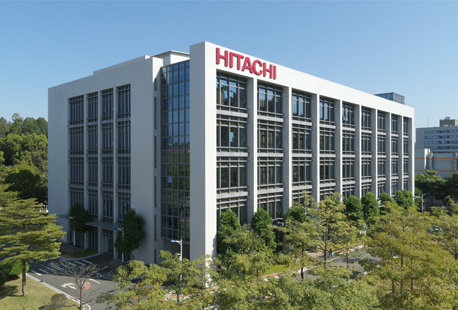 In 2014, Hitachi Elevator put forward the service mode of "one headquarter, four regional engineering service centers in the east, west, south, and north", to respond to customers demands rapidly, and achieve an advanced service mode. Technical support centers, remote monitoring centers, spare parts centers and training centers are set up under the four service centers of Guangzhou, Shanghai, Chengdu and Tianjin, and every regional center has their own professional service team and repair equipment.